Beginners will progress quickly on the gentle village nursery slopes and enjoy excellent quality tuition from the ski school. Intermediates are spoilt for choice. Ski the Sella Ronda, explore Corvara and the Alta Badia circuit including the more testing runs around Arabba. Choose to tour a different area every day, with plenty of mountain restaurants to stop and refuel, and no need for a bus! Advanced skiers can experience the famous Men's World Downhill Cup run at St. Cristina whilst nearby Arabba, with its steeper descents leading to the glacier runs of the Marmolada, are sure to thrill. Snowboarders can enjoy wide open pistes and inexhaustible mileage! This attractive, traditional hotel has an unbeatable location right in the pretty resort centre and directly opposite the Ciampinoi gondola and is known for its warm hospitality. The centrally located Hotel Antares offers superior standards, excellent leisure facilities and easy access to the slopes with the Ciampinoi gondola just 200m away. 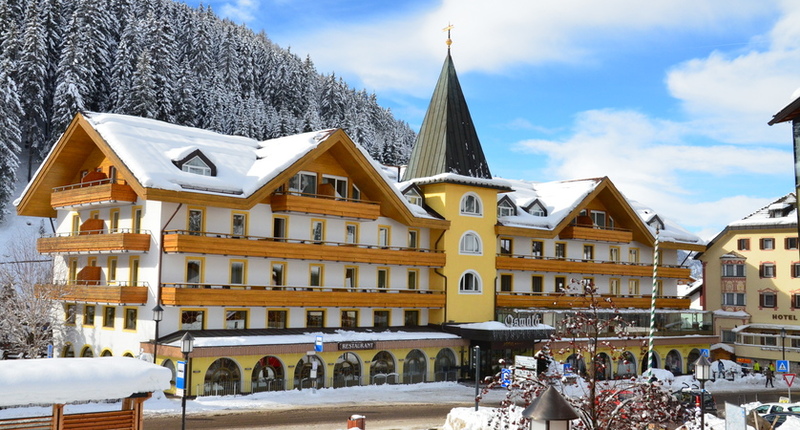 The Hotel Continental occupies a prime ski-in/ski-out location and offers a peaceful atmosphere with well appointed public areas decorated in attractive, traditional style. This friendly family-run hotel, close to the main gondola, is an enchanting mix of traditional Val Gardena style and modern facilities. After 40 years owning and running this intimate luxury hotel the Designori family have honed their hospitality skills and are proud to give personal attention to their guests. A grand, Alpine hotel which has a welcoming mountain atmosphere along with great attention to detail and efficient service. 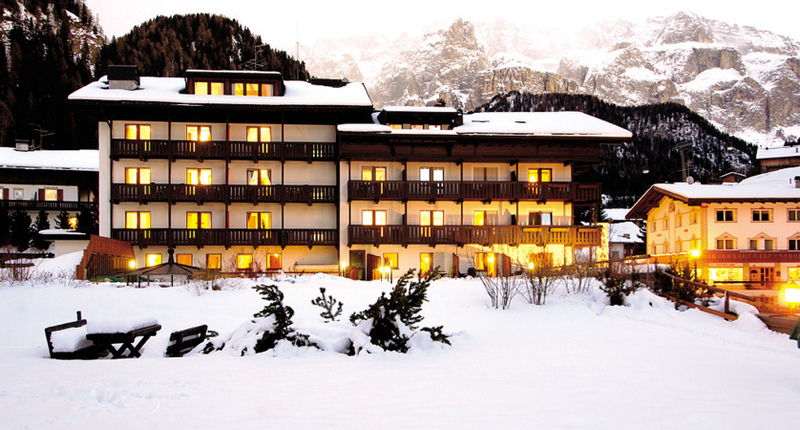 The Oswald has been an iconic hotel of Selva for many years and once visited, guests tend to return. The Pralong has been in the Inghams programme for many years thanks to the Denicolo family who provide a high standard of service and cuisine as well as a family atmosphere where you can quickly feel at home. The small and friendly Rodella is perfectly placed for superb panoramic views of the valley and mountains. 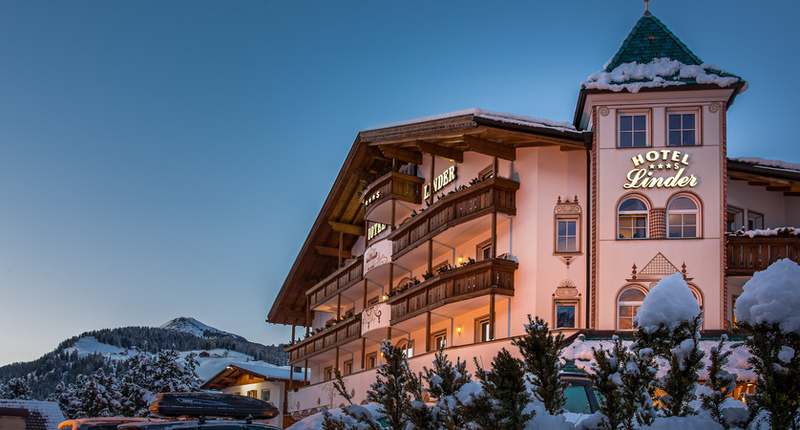 Recently renovated, this stylish 4* alpine hotel in the heart of Val Gardena offers ski in, ski out access with a pool, spa area and gourmet food in stunning Selva. Comfortable self catered apartments within easy reach of the lifts and Selva’s amenities, plus optional upgrades to include meals. 0-4 yrs Sun-Fri 9am-4pm approx. 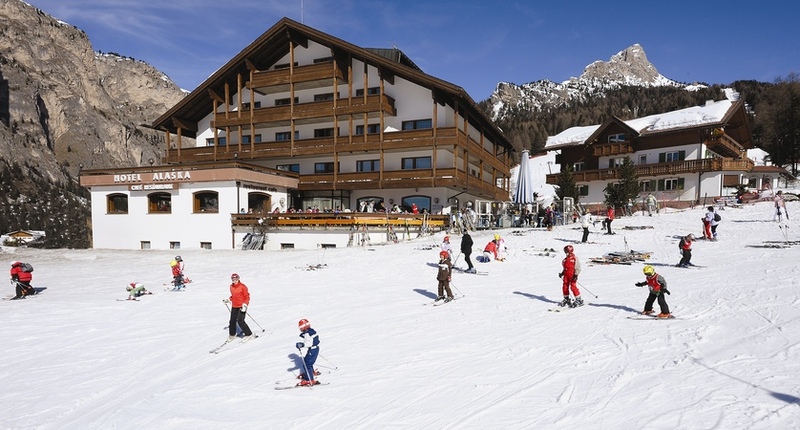 €75 per day including lunch at midday at Ski School Selva.